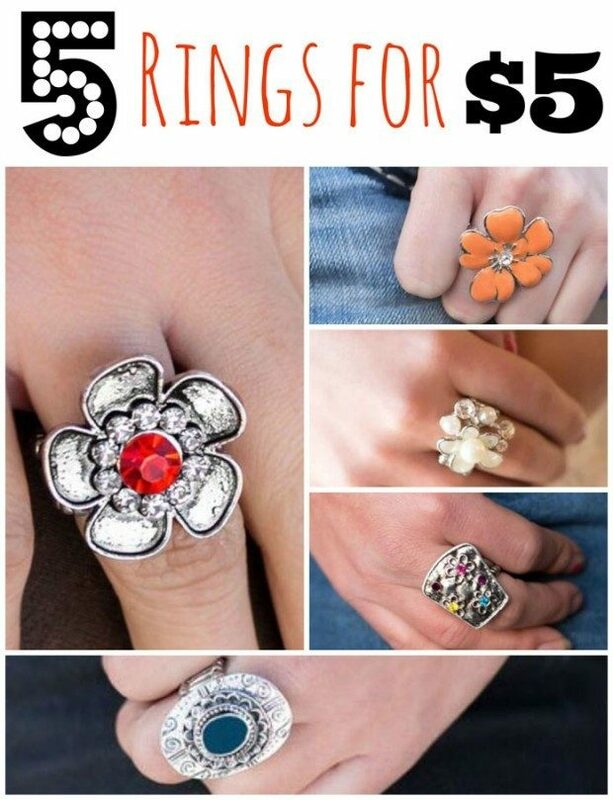 5 Gorgeous Rings For $5! 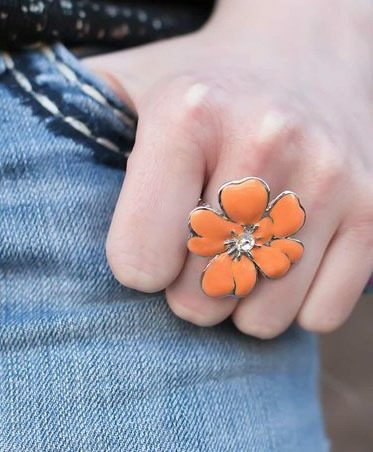 You are here: Home / Great Deals / 5 Gorgeous Rings For $5! A flared rectangular plate is filled with flowers that have each been adorned by a colorful rhinestone. 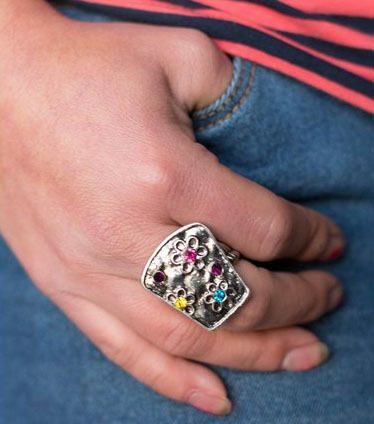 A vibrant blue circle sits atop layers of silver plates, each etched with intricate detail. 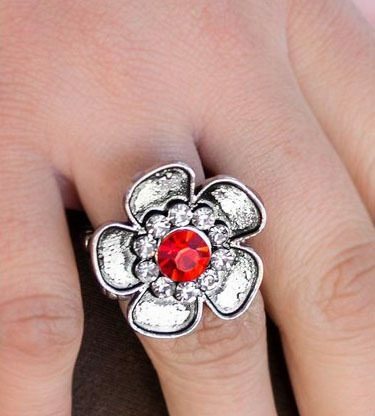 A large red rhinestone bordered by a ring of smaller rhinestones sits in the center of rustic silver petals. A white pearl sits at the center of a blooming white flower. 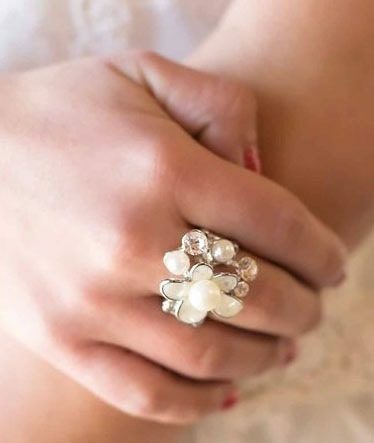 Rhinestones add shimmer while additional pearls bring extra elegance to the piece. Heart-shaped coral petals fan out around a single sparkling rhinestone.